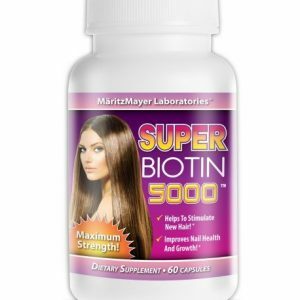 Super Biotin 5000 is a maximum strength formulation that contains 5,000 mcg of Biotin per softgel. 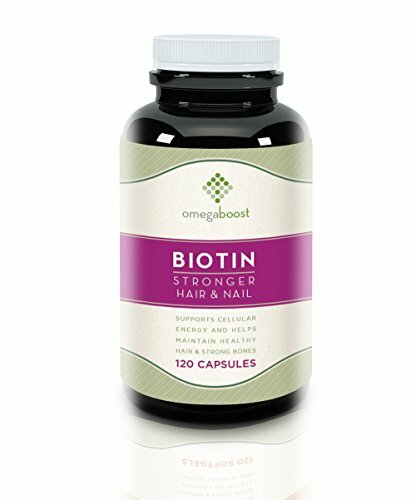 Biotin supports skin, hair, and nail health. 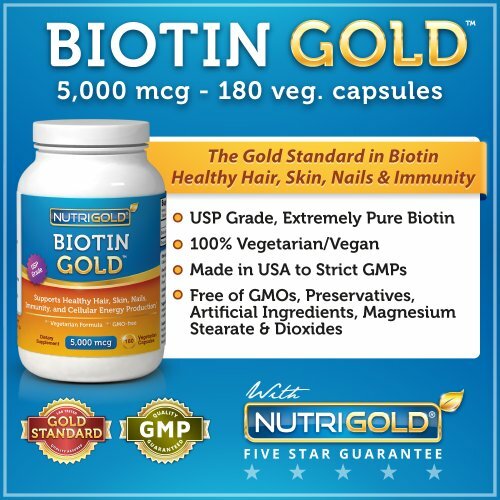 Known also as vitamin H or Vitamin B7, Biotin plays a role in fatty acid and glucose synthesis in the body. 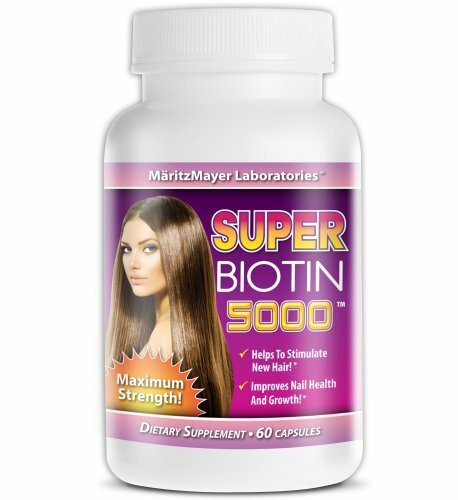 Biotin plays a role in fatty acid and glucose synthesis in the body. 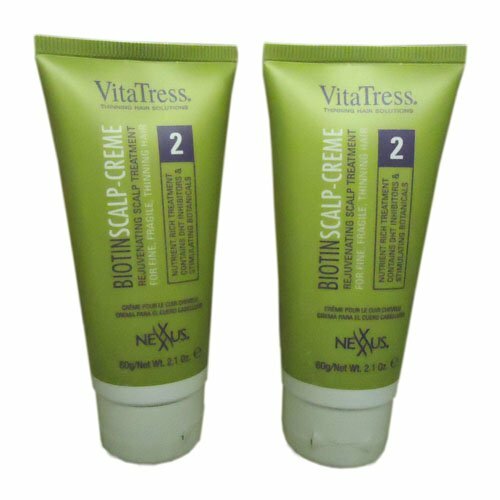 MetaDerm Organic Psoriasis Moisturizing Cream 6.5 oz.